Colonial Heritage, designed by well-known golf course architect Arthur Hills opened in late fall 2006. 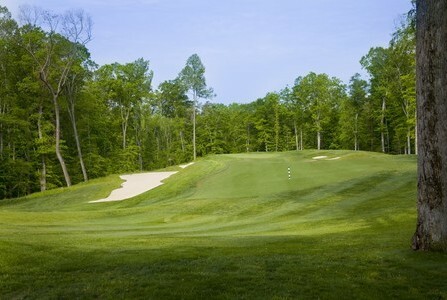 The course is laid out on a beautiful piece of property and is truly one of Williamsburg’s best-conditioned courses. Green speeds routinely run over 11 on the Stimpmeter. 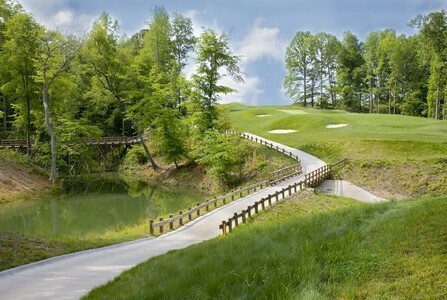 The course features large greens and Bermuda fairways bordered by fescue rough making for nice contrast year round. Each year since 2013 Colonial Heritage has been ranked “Best in Region” by Virginia Coastal Magazine. 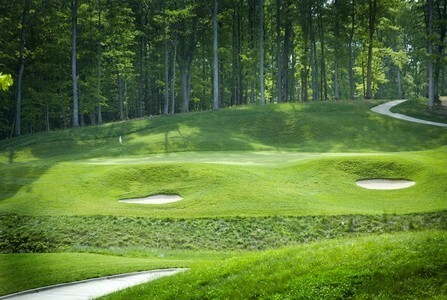 Play Colonial Heritage on your next Williamsburg golf trip you won’t be disappointed. 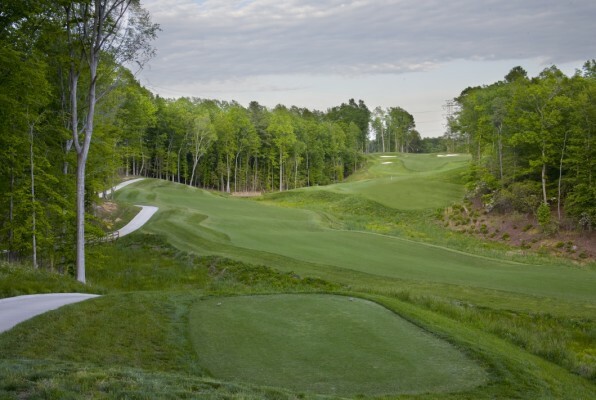 Check out a recent play view by Virginia Golf Vacations golf coordinator Patrick Scheil. Go to Williamsburg Golf Packages “Experience Golf Williamsburg Blog” to learn a little more about Colonial Heritage as well as several other Williamsburg area golf courses.